If they seriously objected, they could have simply pointed out that he is not a Socialist because he is unqualified. Disinformation from the left. 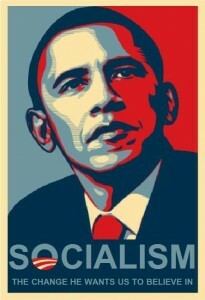 You can bet that if the majority of the American public approved of Obama's handling of things, the Socialist Party would be slobbering all over him. Obama's giving them bad press, and they know it. Which, if they were capable of extrapolating information, they'd realize what idiots they are.